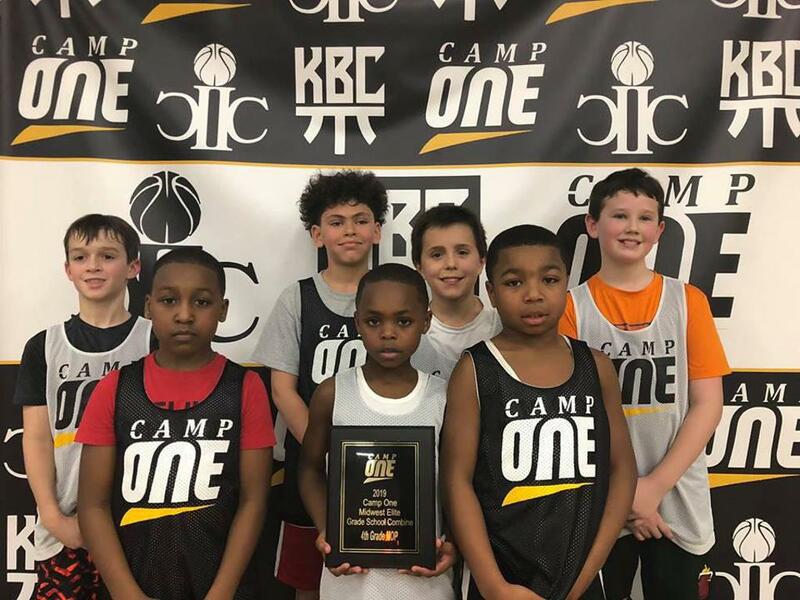 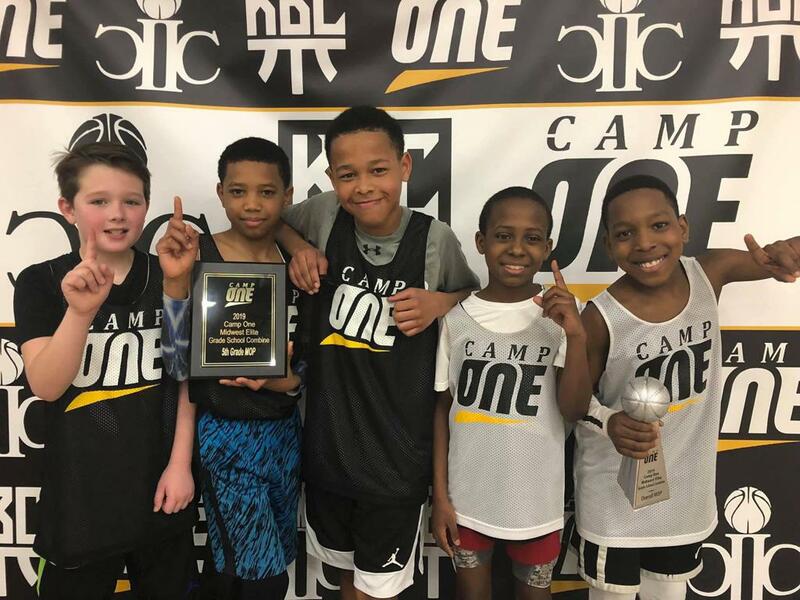 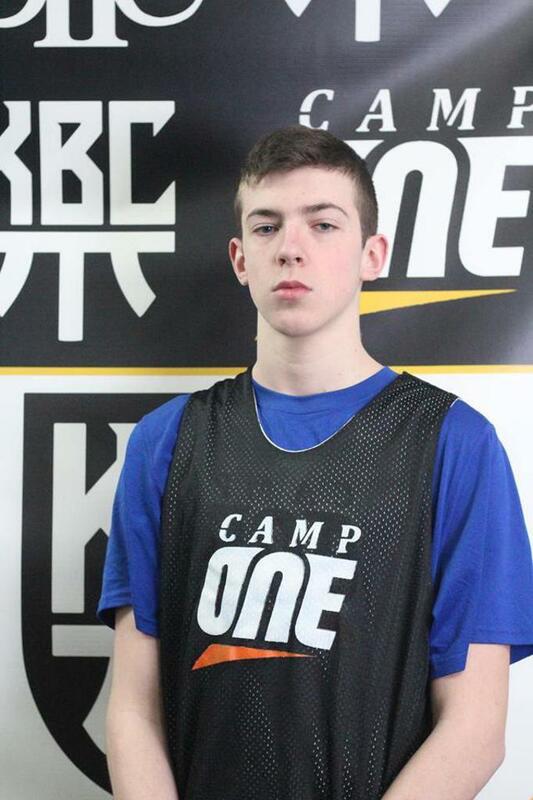 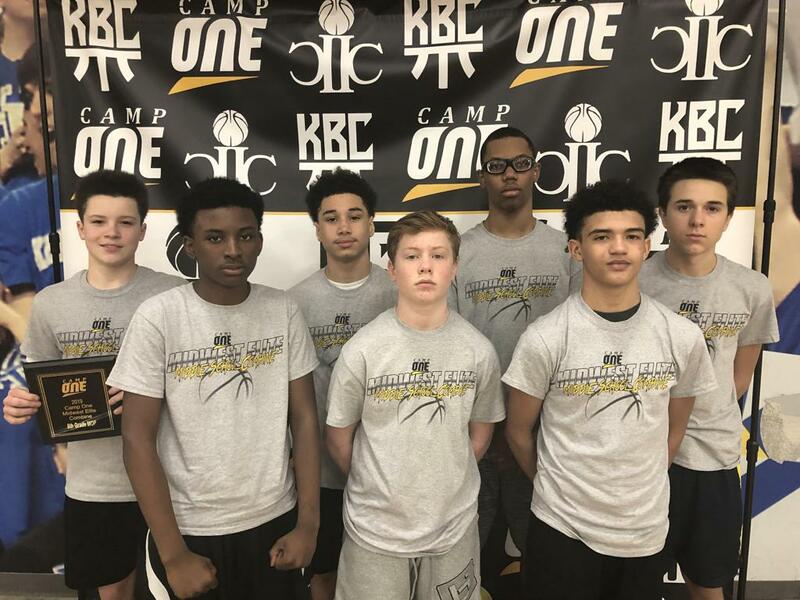 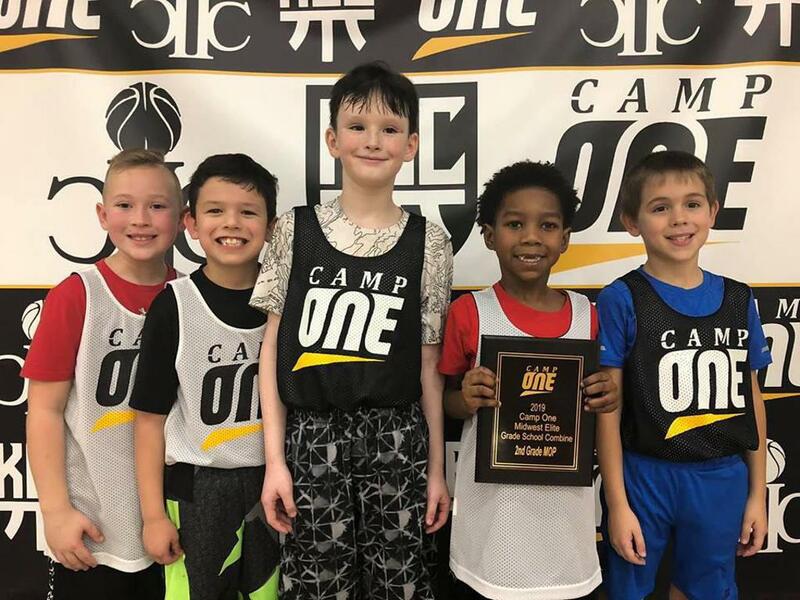 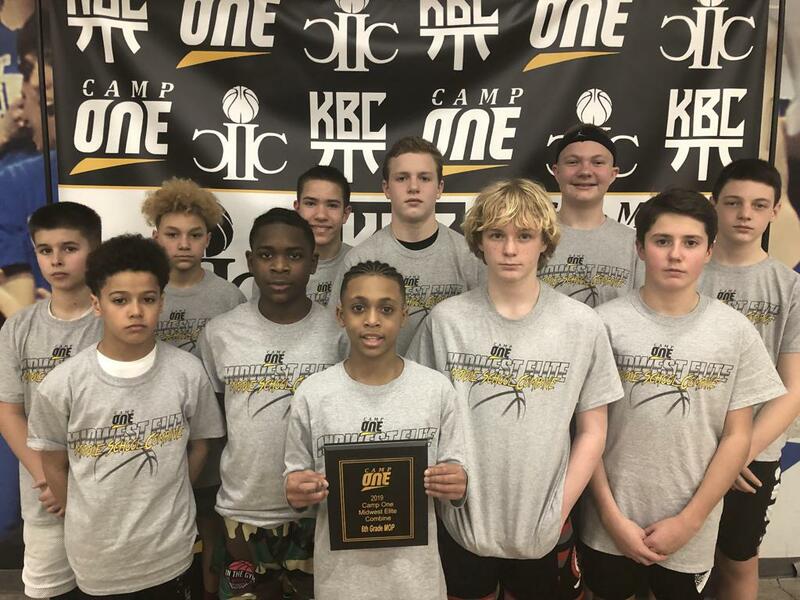 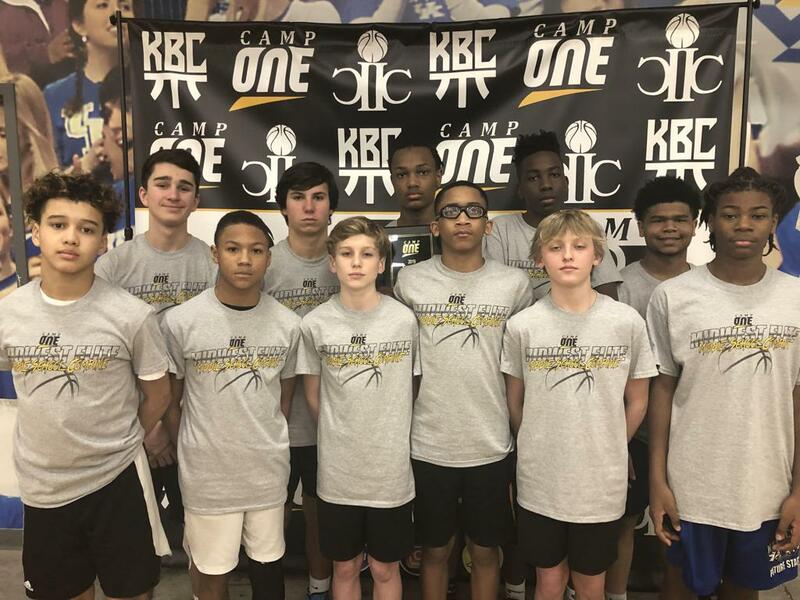 The annual Midwest Elite Middle School Combine hosted by The Camp One at the Kentucky Basketball Commission took place over the week March 9-10 weekend in Lexington, KY. 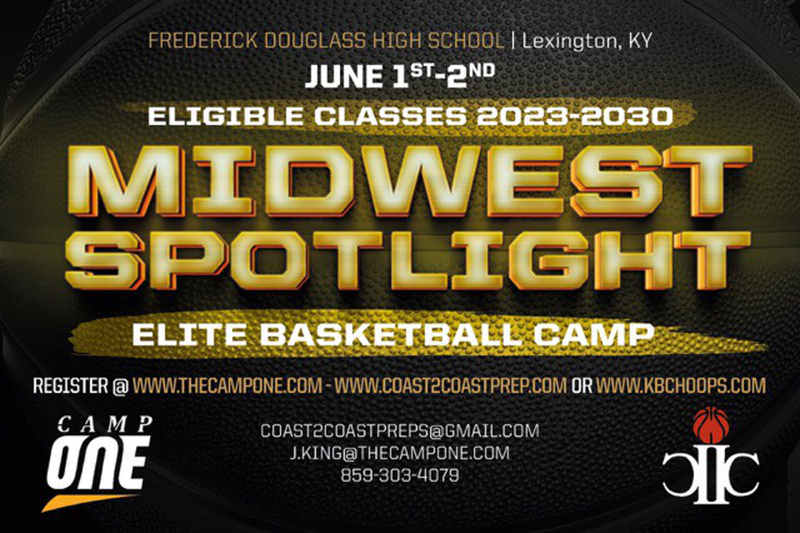 The Camp One puts on THE best camp products in the country and if you haven't attended you need to do so. 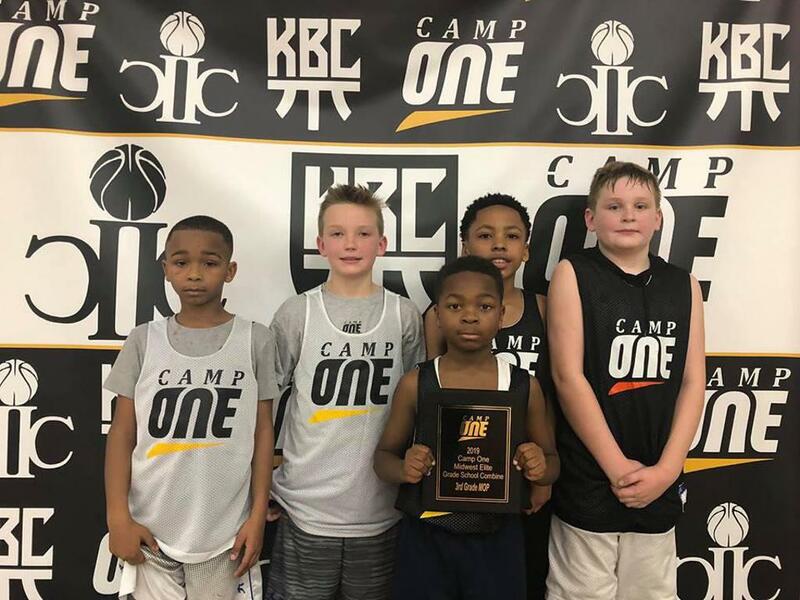 On Saturday grades 6 and up participated while on Sunday grades 2-5 competed.